MInda furniture is most renouned manufacturer and dealers of wooden and steel furniture. They have quality furniture that will groom your house and office. With the modern desings and attrative looks, Minda furniture presnet huge product range. 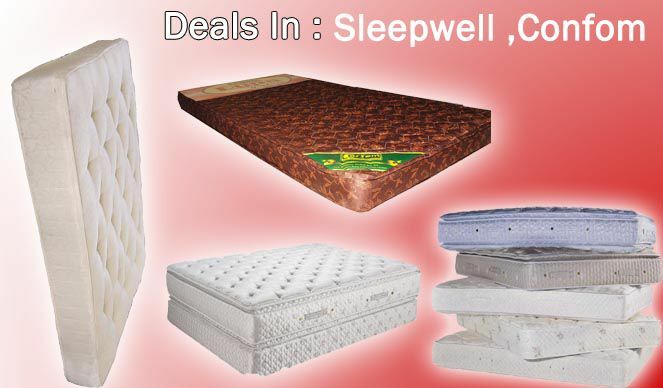 They are authorised dealers of brands like Sleepwel, Corefoam and Cello. 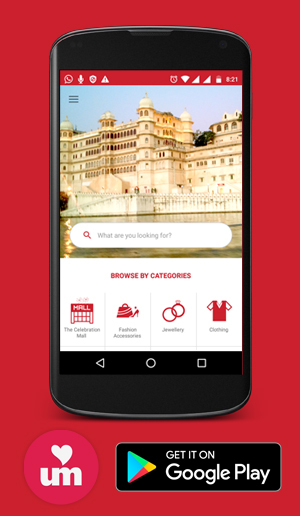 They have showrooms at ashwini bazar, adeshwar colony and new ashwini bazar in udaipur.